Castle Christmas postcards are here! And the last pair are the 4x6 I can add your pictures to...If you want me to add your pictures to the 6x8 versions of these ones, just ask! 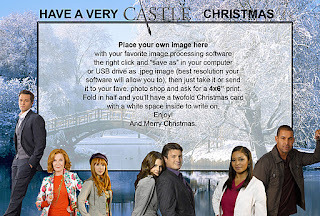 And thanks to @starscythe for the Castle & Beckett Santa's image..She was kind enough to let us use it in our postcards and backgrounds!. 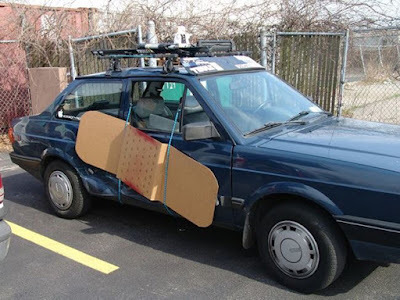 If you are going to post them somewhere else, credit her too! 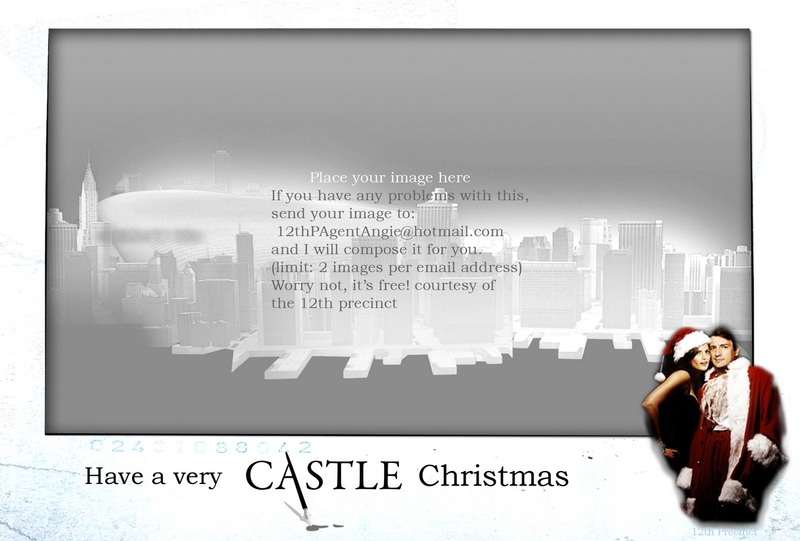 That's it!....Have a Castle Christmas!!!! I tried to send an email but it says the email does not work!I'd love to have these made so I can email to my dad.